DESCRIPTION：Curtain wire with PVC coated, Dia. 4.0mm. High carbon steel with Plastic PVC coated. 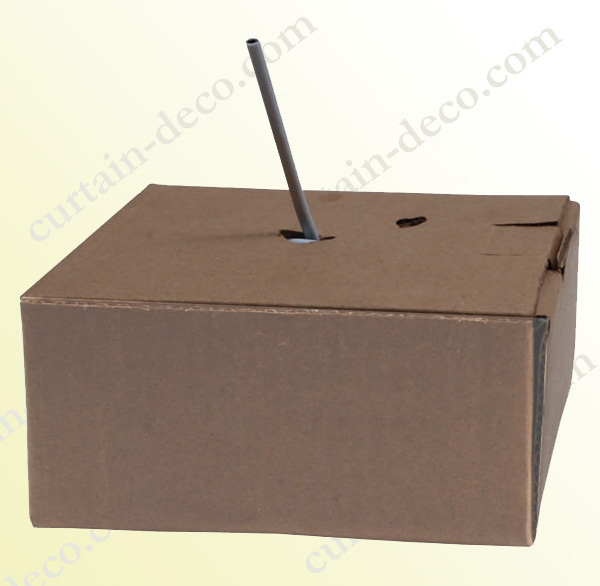 Package: 30 meters per coil, 1 coil per corrugated box. 12 pieces per master carton. Payment term: T/T, or L/C at sight for the quantity over 10.000 coils.